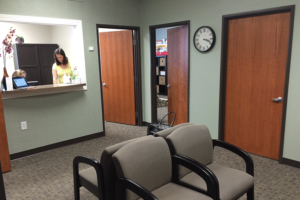 Your first visit to Live Well Chiropractic Center will begin with a consultation. This is to establish initial problems, current range of motion, and your spine’s natural alignment. This consultation will help us get to know and understand you better. Based on the evaluation of your current condition, we can define a suggested care plan that will relieve the pain, stabilize the spine, and allow you to maintain a healthy lifestyle for years to come. 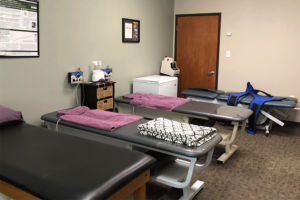 During your first visit, we will discuss your medical history, measure your range of motion, analyze your posture, evaluate your current pain points, and observe your spine’s overall alignment. X-rays are taken when necessary, based on your exam findings. However if you have current x-ray or MRI images, it would be beneficial to bring them to your initial visit. After this analysis, we will discuss the report findings and decide the best method of moving forward towards better health. This care plan is unique to you and based on your current condition. We will explain the subluxations found in your spine and the techniques used for correcting them. 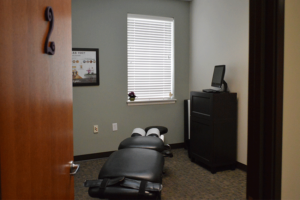 This initial visit will get you accustomed and familiar with chiropractic care, our practice, and your specific spinal needs. It’s the first step in moving towards an optimal spine and nervous system. Your posture will be assessed by taking digital pictures on an Ipad. 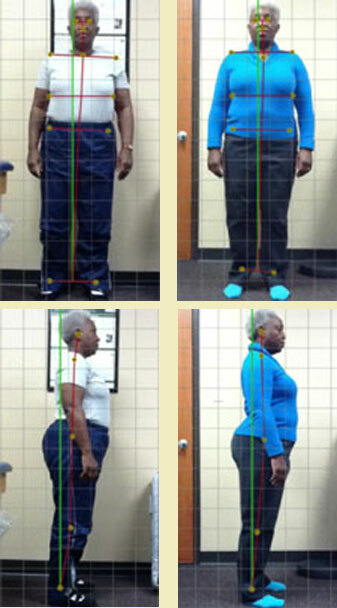 These initial pictures will be compared to follow up posture assessments at scheduled progress exams. 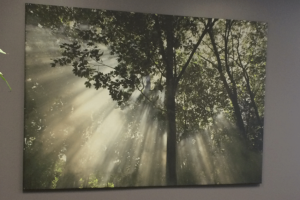 This gives the patient a visual assessment of their progress throughout care. If it is determined diagnostic X-rays are needed, we are able to quickly process them using digital x-ray technology. Digital x-ray technology allow for clearer images of the spine for a better diagnostic read. A healthy spine supports your entire body. Besides the obvious physical support, your spinal cord is the message center for your brain, relaying messages for movement, breathing, and just about everything that makes you alive. Slight misalignments can show up as a variety of health conditions. We take pride in using gentle and specific techniques to align the spine, helping your body feel it's best!